ARE YOU A SERIOUS GROWER? 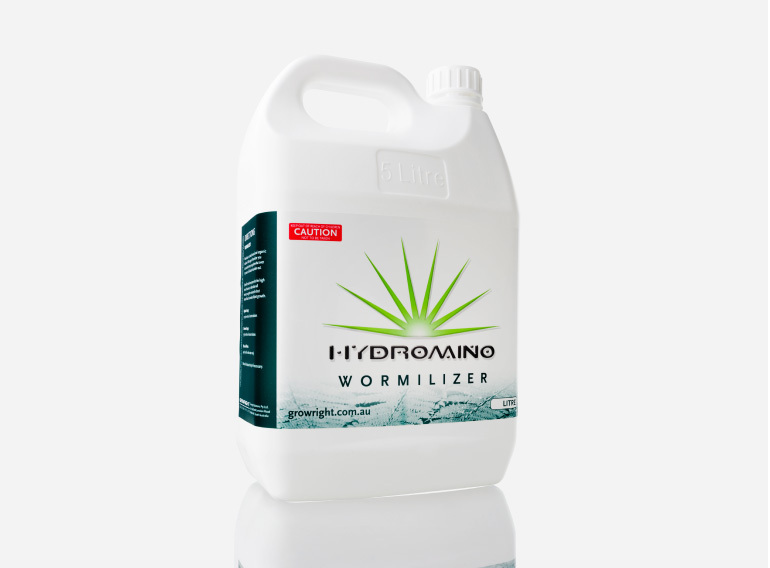 Then HYDROMINO WORMILIZER is what you need! 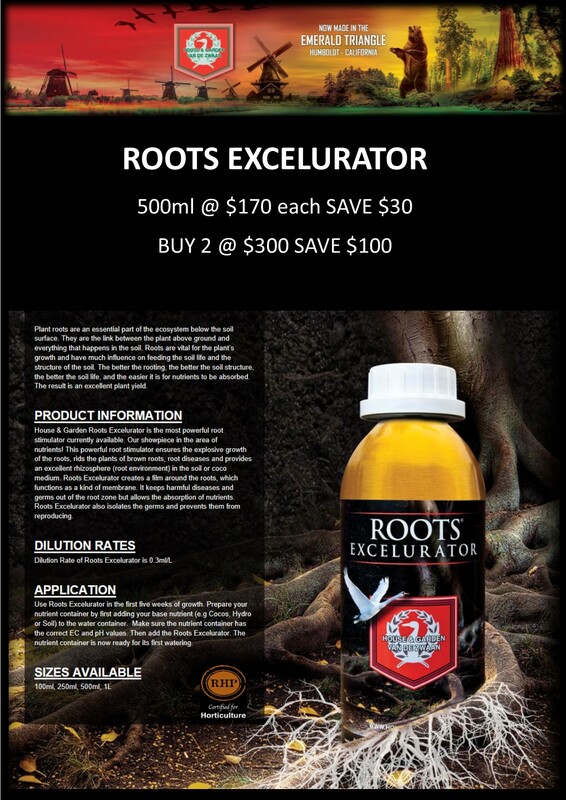 This additive has been booming our customers yield for over 20 years and was scientifically developed to attach itself to the root system of your plant to assist in root growth. It contains naturally activating VAM Mycorrhizal Inoculant and is a totally a natural organic solution, delivering Nitrogen to the plant and stimulating total plant growth. Try it now to see amazing results! The must have additive for SERIOUS GROWERS! 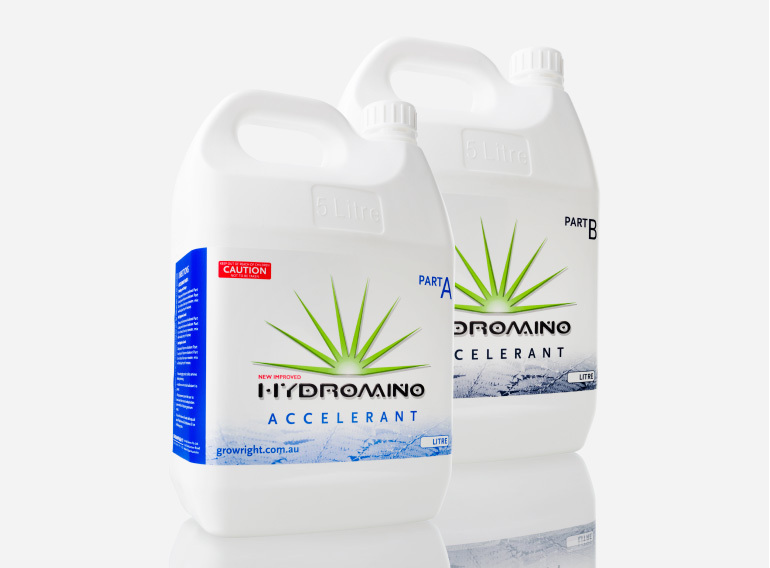 HYDROMINO ACCELERANT A&B is designed to be used in conjunction with perlite and japwool mediums. 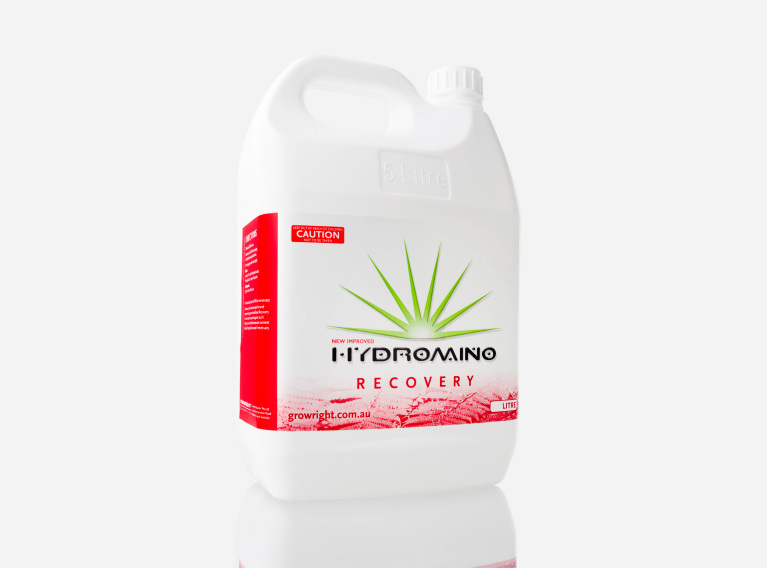 It is to be used as a vegetative and cloning formulation that is suited for all plants sizes with enhanced growth conditions and for a CO2 enriched environment, utilising amino bonding technology. In addition an antimicrobial surfactant is present. These components permit the user to have a lower than normal conductivity ppm/E.C/T.D.S. 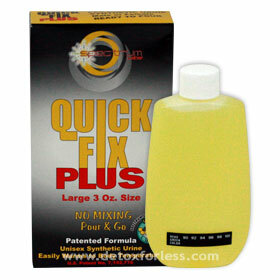 (nutrient strength/concentration/salt level) present while still obtaining premium results. 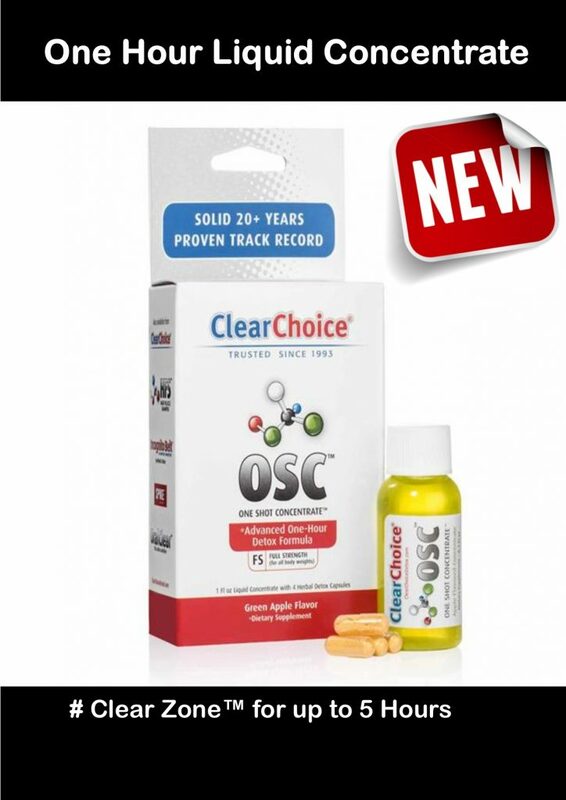 Benefits: premium results, lower conductivity, utilises amino bonding technology and organic compounds. Aren’t they pretty? Those gorgeous white, star-shaped flowers. Great in the garden, great in a vase, great in your food, in your hair and give them to miss Dracula and she’ll be charmed into her own death. Mwhoahahaa… Meet garlic chives and their wonderful edible flowers. More garlicky than oniony….it is easy to differentiate between onion chives and garlic chives. Garlic chives have a flat, grass-like leaf, not a hollow one, like onion chives. Garlic chives flower towards the end of the summer. The florets of garlic chives are petite, white and star-shaped, appearing in loose bunches. And the flavour is more garlicky than oniony, though it is not as harsh as a raw clove of real garlic. You might say it has just that sublime subtlety that makes your taste buds tingle. Of course, its ornamental properties are truly sublime, and it also attracts butterflies. 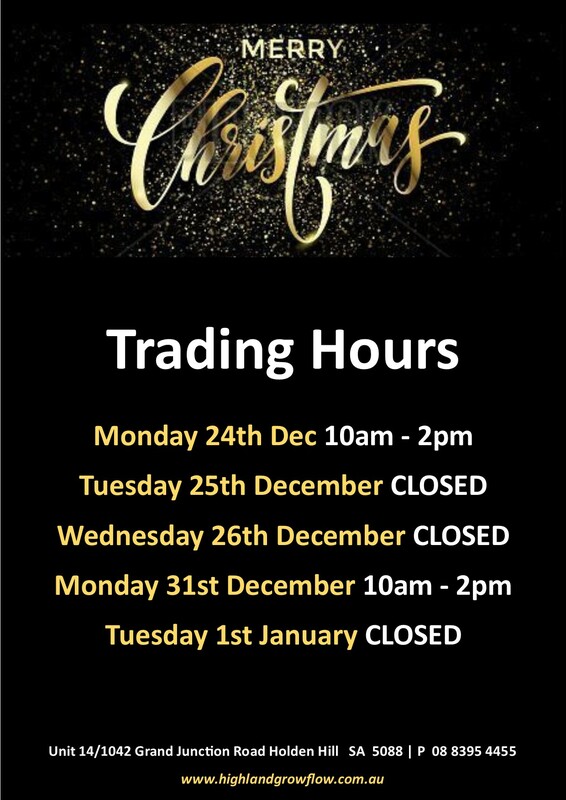 Yes, you read correctly. They attract butterflies. Need any more reasons to start growing? Well, here are some more. Since ancient times, garlic chives have been consumed in many ways, including as a natural medicine. And no wonder…… this herb is rich in Vitamin C, which aids the prevention of the common cold and fever. It is rich in riboflavin, potassium, vitamin A, iron, thiamin, and beta-carotene. It is a good tonic herb to take regularly. These elements help to increase blood cell counts, maintain blood pressure, and increase immunity. It is low in fat, thus is safe for those who suffer from obesity. The herb has high percentage of dietary fibre and protein and helps to maintain a healthy and balanced metabolism. Cooked garlic chives help to treat digestive, kidney, and liver problems. Garlic chives are consumed to reduce stress and fatigue. Do you have enemies who are always trying to poison you? Well, garlic chives have been used since ancient days as an antidote to poisons that are injected into the body. And surprisingly, a paste of the herb is used on wounds, and cuts. It heals them faster and stops bleeding. We are absolutely sure that everyone will want to know how to start growing wild garlic chives in their herb garden. So let’s start growing. Garlic chives grow between fifteen to eighteen inches high and make a lovely flower in a border or container plant, and they also work well in the herb garden. They can be planted along a path or as a dense ground cover. The small, star-shaped flowers are usually cream coloured and grow on sturdy stems in June. The flowers can be eaten or dried and made into floral arrangements. Garlic chives germinate from seeds. Sow the seeds into a pot. The soil temperature should be kept to room temperature for the first six weeks. Then, once the seeds start germinating, take them and plant them outdoors. These little perennials can be planted in full exposure to the sun and in rich, well-draining soil with a pH of 6.0. Chives are related to onions and will grow well with many of the same plants as their relative – namely beets, carrots, tomatoes, strawberries, potatoes, rhubarb, kohlrabi, parsley, broccoli, cabbage, eggplant, mustard and capsicum, and are thought to enhance their flavours and growth intensity. Garlic chives discourage the spread of Japanese beetles, slugs, and cabbage worms, so place them where plants in full sunlight have a problem with these insect infestations. Garlic chives also repel aphids, which are known to be a problem for grapes; so planting these two in the same area is a good idea. Avoid putting garlic chives near asparagus, peas, spinach and beans, as they will compete for similar soil nutrients. 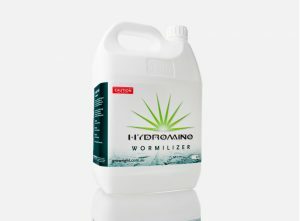 Hydromino Wormilizer, to enhance healthy growth. No need for prior knowledge or specific training. 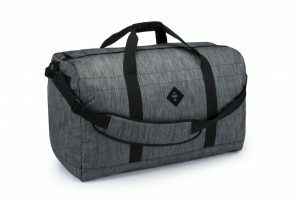 It is simple to operate and lightweight enough to be used by almost anyone, including children. 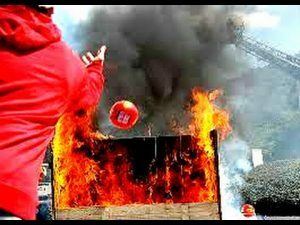 With the Elide Fire Ball you can extinguish out any type of fire without getting close to the fire and the danger that involved. The Elide Fire Ball can be utilised almost anywhere. 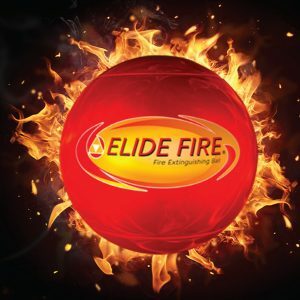 Due to its characteristics, using the Elide Fire Ball will be the fastest and most effective method to extinguish or prevent the spread of fire. Possible installations would be in kindergartens, schools, hospitals, home, office, factories, warehouses and even in vehicles. The Elide Fire Ball can be easily placed anywhere; in hallways, corridors, on top of shelves & desks, against the wall or anywhere with easy access. 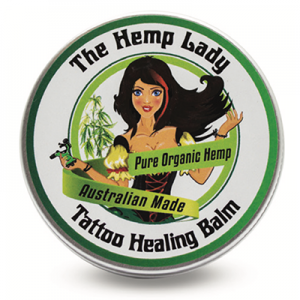 The Hemp Lady’s All Natural Tattoo balm is designed to reduce discomfort experienced after a tattoo. This expertly crafted formula is rich in Pure Organic Hemp Seed Oil as well as other oils and butters which offer regenerating, nourishing and anti-fungal properties. Does not contain drawing, diluting or carrying agents. This Dreadlock wax combines a powerful blend of natural ingredients, which are renowned for their ability to improve the condition and strength of your hair, which means stronger, healthier dreads. A mildly scented balm which styles and adds lustre whilst conditioning and nourishing your pride of joy. 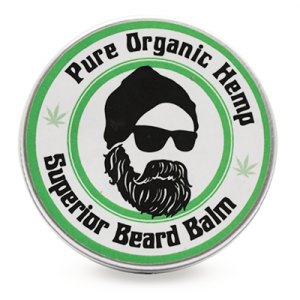 This medium hold balm also hydrates and soothes the skin beneath your majestic beard improving your skin health as well as beard growth. 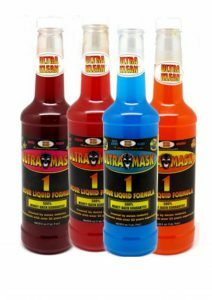 A concentrated blend of 100% natural and organic plant extracts and oils. This healing balm not only helps to moisturise and sooth the skin, but it is also great for the treatment of burns, abrasions, rashes, nappy rash, severely dry skin and insect bites. It can also help sooth inflammatory skin conditions such as dermatitis; eczema and psoriasis. A new and natural way to treat your headache or migraine that is a convenient and portable relief stick which, when applied to the forehead/ temples, helps provide a cool & refreshing effect with the added benefit of the massaging roller ball applicator. Protected by Miron glass. This stick has been created by The Hemp Lady who was born with the desire to create a superior quality skincare range, utilising nature’s most balanced oil along with carefully sourced and selected Australian botanicals. 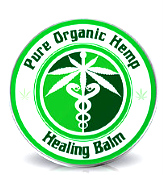 INGREDIENTS: Certified Organic Hemp Seed Oil, Sweet Almond Oil, Magnesium Oil, Essential Oils: Peppermint, Lavender. ARE YOUR PLANTS SUFFERING FROM SCARID FLY INFESTATION? HERE IS THE QUICK AND EASY SOLUTION TO KILL THEM FOR GOOD! 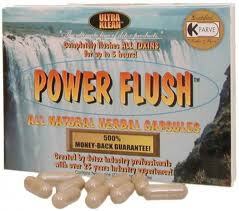 Use as a drench in your nutrient tank: To kill scarid fly eggs and lavea in media. 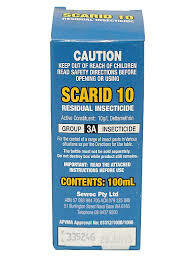 Use Scarid 10 at 0.5ml per 1 litre in the nutrient tank minus nutrient. Flood your pot and retain the liquid in there for 1-2 hours then dump. Flush your pots then leave to dry out and remake your nutrient tank. Hemp Foods Australia is Hemp Foods Australia was Founded by Paul Benhaim in 1999. Paul became well known after starting the UK Hemp Industry in 1993 creating Europe’s best selling Health Snack (9Bar) Europe’s best selling Health Snack. Located in pristine Bangalow on Australia’s east coast Hemp Foods Australia’s 11,000 sq ft facility is 100% Australian Certified Organic. They employ purely mechanical, low-temperature processes for everything we do resulting in the most nutritious products possible. 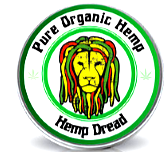 They are Australian owned and operated and their management have over 3 decades of combined expertise in Hemp Foods. BALANCED on their own they provide much of what your body needs without over-supplying some nutrients while causing a deficiency in others. DIGESTIBLE they don’t require cooking, soaking or crushing, your body can easily take what it needs and eliminate what it doesn’t. So your body isn’t wasting energy or suffering stress the way it does when trying to extract nutrients from animal or processed foods. SAFE unlike many foods we consume daily, Hemp seeds do not burden your body with toxins, allergens, GMO’s or undigested waste materials. SUSTAINABLE, you don’t have to kill anything, poison the planet, exploit the ocean or risk anyone’s safety to obtain Hemp Seeds; they grow just about anywhere without needing fertilizers, herbicides or pesticides and require less water than wheat, rice or soy. Hemp seeds contain the highest amount of PUFAs (Polyunsaturated Fatty Acids) like Omega 3 and 6 – level with Walnuts for the #1 position at around 47g of PUFAs in every 100g of seeds. The highest quality and quantity of Protein. Hemp protein is gluten-free with a complete Amino Acid profile and Hemp is the only plant to make protein from Edestin making it more digestible than other forms of protein like Soy. And unlike Soy doesn’t cause allergies or contain estrogen compounds. Every 100g of Hemp Seeds contain approximately 33g of this high quality protein. Soft, tasty Hemp Seeds can be used for making Hemp Milk, Hemp Ice Cream, Hemp Humus, sprinkled onto breakfast, lunch and dinner meals or eaten on their own. They can also be used in making skin products like our Hemp Milk Soap. See our Hemp Food Recipes page for ideas. Delicious Hemp Oil is used as a treatment for various skin conditions, as a general skin moisturizer, as a salad dressing, for dipping bread into, for making sauces or simply drizzled over meals to boost their nutrient content. Smooth nutty Hemp Protein powder is used to boost the protein quality and quantity of smoothies snack bars and flour mixes such as in bread, muffins and pasta. 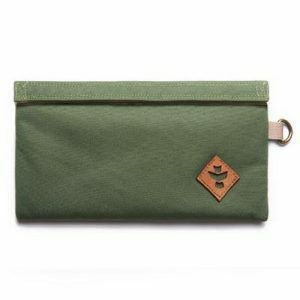 It is reliable, fits in the pocket and is simple to use any time you need it. It is also very handy to keep in the cubby of your car, in your desk etc. 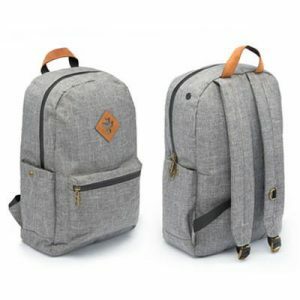 for those very challenging situations. 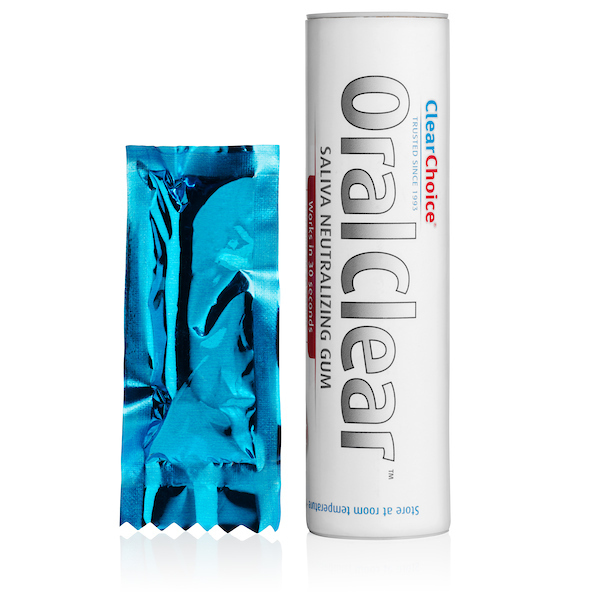 The Ultra wash mouthwash by Ultra Klean is our #1 best selling detox product and we have had many repeat customers for it. So we can definitely say it works! 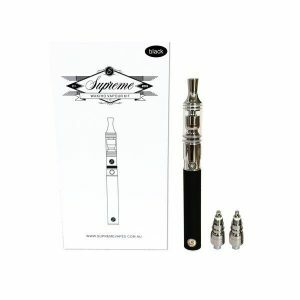 Cloud Cave is Australia’s leading company stocking world renown brands & innovations for all vape and extract technology! One of the most vital requirements for any Hydroponic System are Nutrients and Additives – the system cannot function correctly without them. 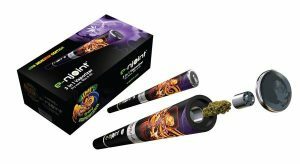 Having the correct products will increase the rate of plant growth and help increase the quality and quantity of the final harvest. 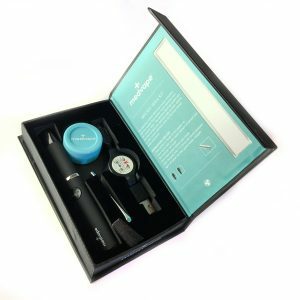 The team from Professor’s Nutrients have been working with growers to help achieve such results, and have now brought their products to Highland Grow & Flow online and in store. 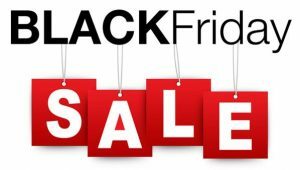 Click on the stock items below for more information and to shop online. 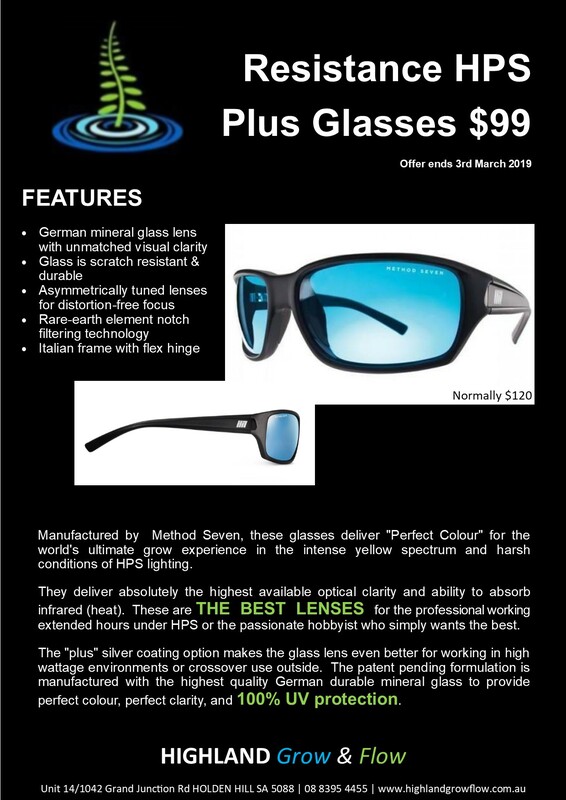 April 11, 2019 ARE YOU A SERIOUS GROWER? March 28, 2019 The must have additive for SERIOUS GROWERS!